At only 12 years of age, Riley Dillon is making a name for himself in the cable wakeboard scene. Riley placed 1st in Boys 10-13 division at Rip Curl Cable Nationals at Le Beach Club. 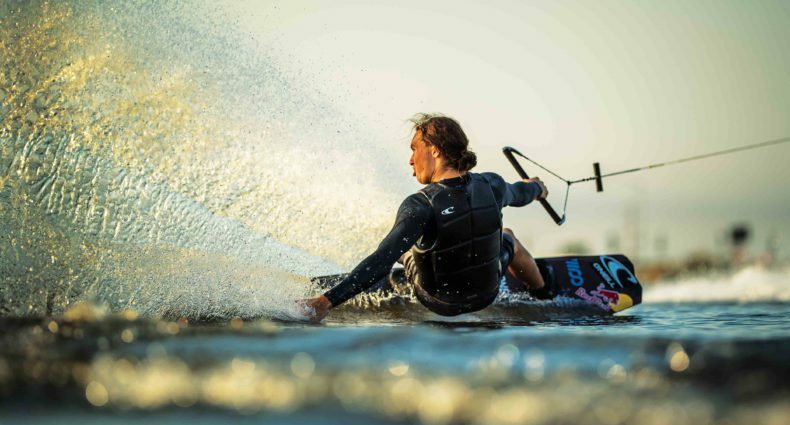 Riley calls The Ranch Wake Park, located in Newmarket, Ontario home and is coached by Drew Austin. Look out for Riley in the years to come. Great riding and nice edit!